Fallout4 Nexus, ZaZ - Leito86 - Vioxsis - Motherofdeathclaws - Trophihunter - TyperTM. 28 Feb 2019. ZeX - Fusion Girl. 4 Feb 2019 <https://www.nexusmods.com/fallout4/mods/37268>. Fallout4 Nexus, Bumex. 11 Feb 2019. 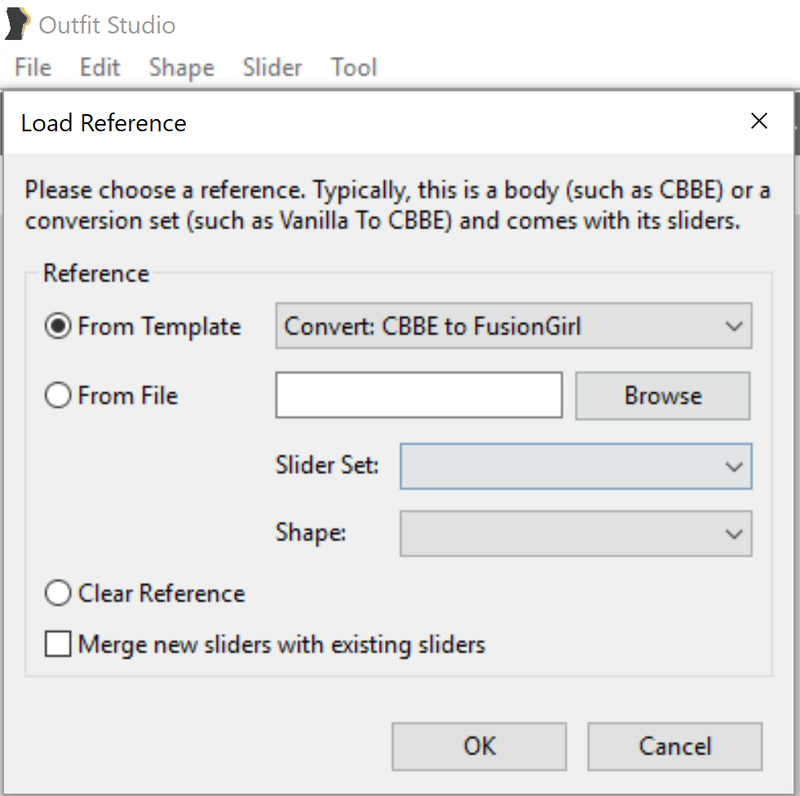 CBBE to Fusion Girl Bodyslide Conversion Reference. 11 Feb 2019 <https://www.nexusmods.com/fallout4/mods/37380>.